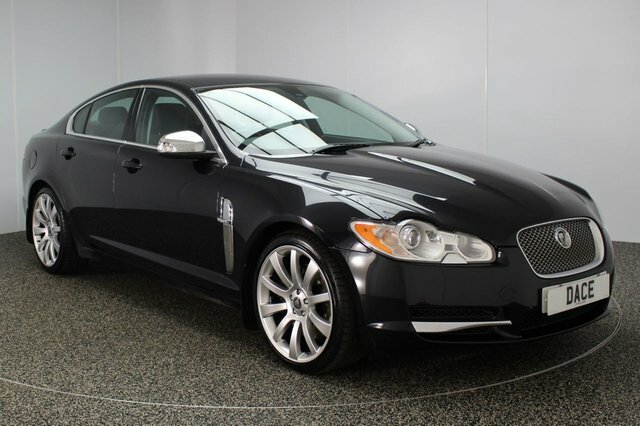 Are you on the hunt for a great used Jaguar car in the Wigan region? Come to Dace Motor Company Ltd! 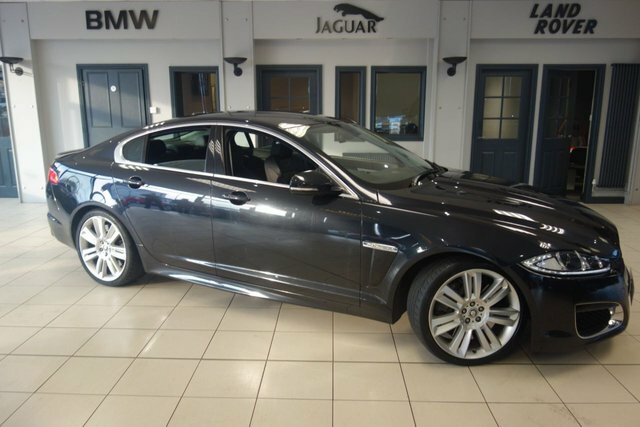 There are over 500 pre-owned vehicles on offer, including a fantastic variety of Jaguars. 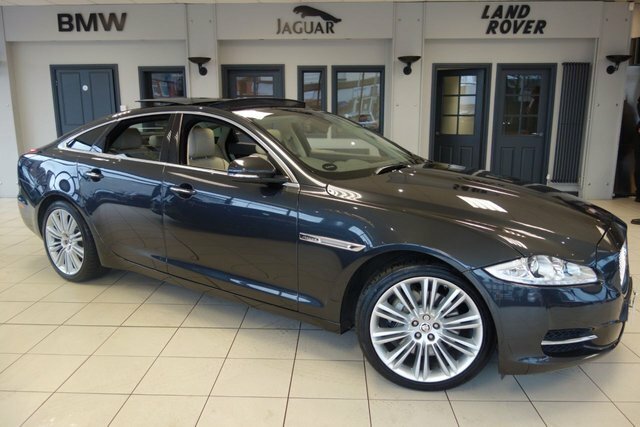 Jaguar is a multinational vehicle brand, which initiated in the UK. 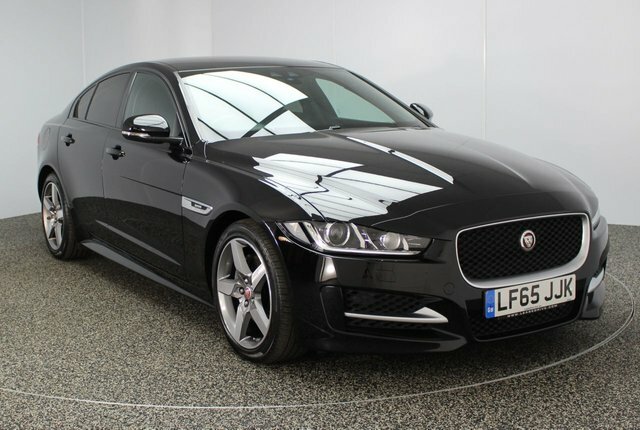 No matter if you are looking for a prestige car, like the XE or a versatile SUV, such as the E-Pace, you can be certain that Jaguar has a exquisite vehicle to suit you. 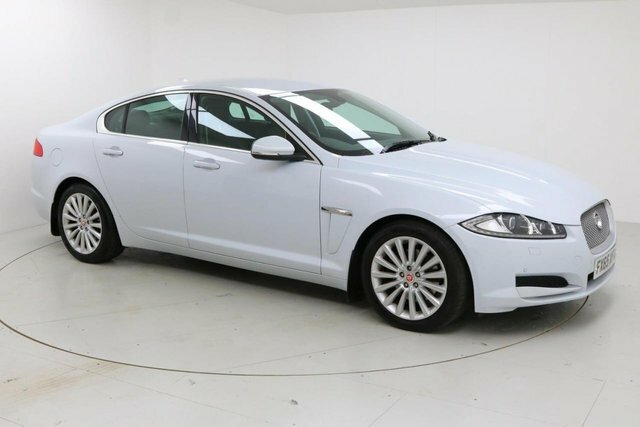 Take a look at the second-hand Jaguar cars we currently have on sale today! 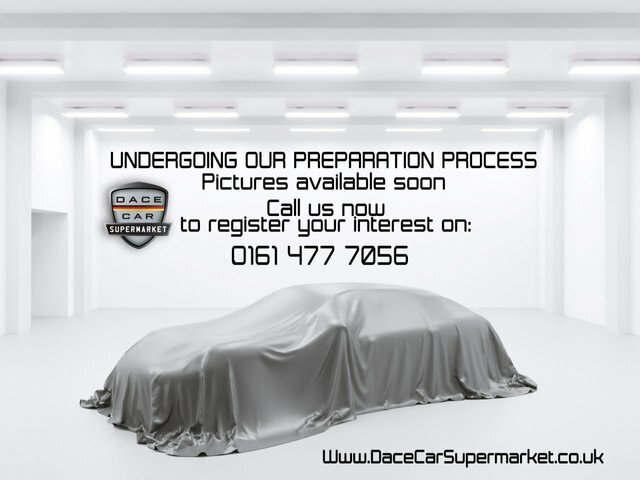 To get to Dace Motor Company Ltd from Wigan, you will need to join the M60, via either the M6 or the M61. Exit at Junction 27 to find us and your new car!